The mission of the heart of georgia united way is to unite the citizens in the heart of georgia region into an organized effort to provide funds to meet current and emerging human service needs which are best provided through the voluntary sector. Martin court is a low income housing apartment subsidized by the federal governments hud (housing and urban development division). Contact martin court for complete details on the current vacancies and housing applications. Dogwood terrace is a disabled low income housing apartment subsidized by the federal governments hud (housing and urban development division). Contact dogwood terrace for complete details on the current vacancies and housing applications. 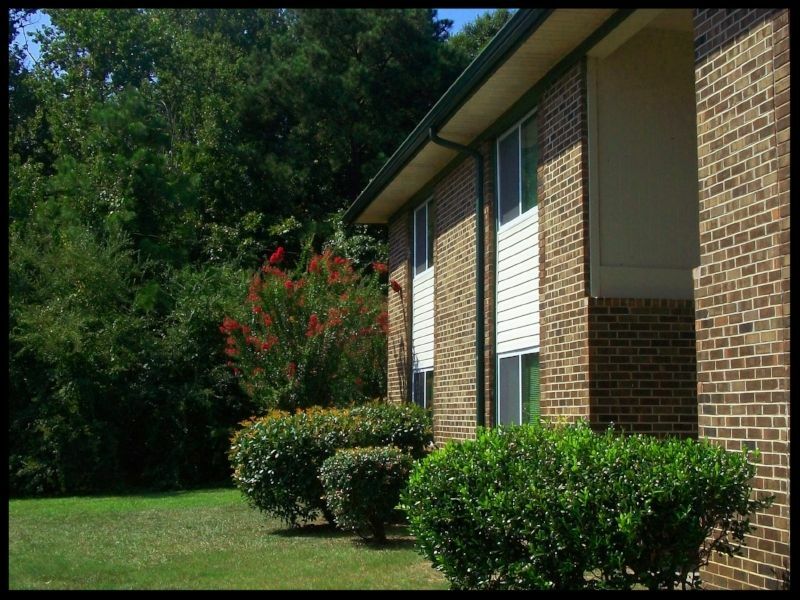 Oconee park apartments is a senior low income housing apartment subsidized by the federal governments hud (housing and urban development division). Contact oconee park apartments for complete details on the current vacancies and housing applications.